The redesigned version of our original Cell Phone Scale is destined to become the hottest scale around! 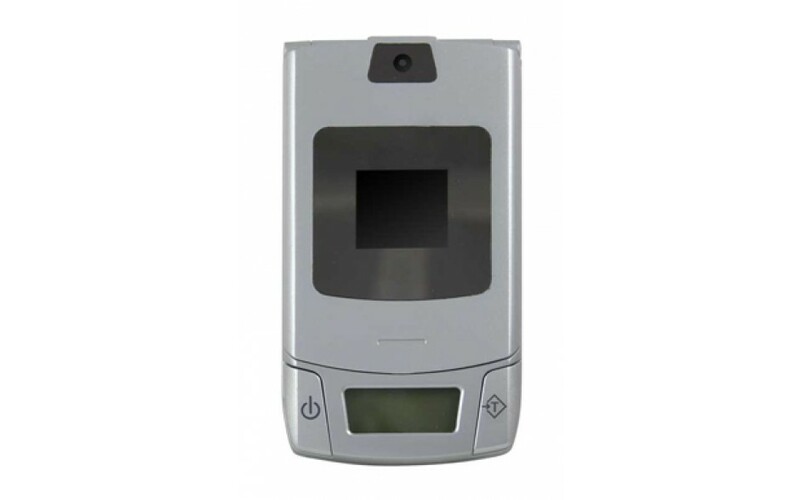 This compact digital scale looks just like a real cell phone all the way down to the realistic looking camera on the front. The CP2's sleek design is keeping up with the ever-changing design of cell phones, keeping the CP2 looking as close as possible to the newest phones available on the market. 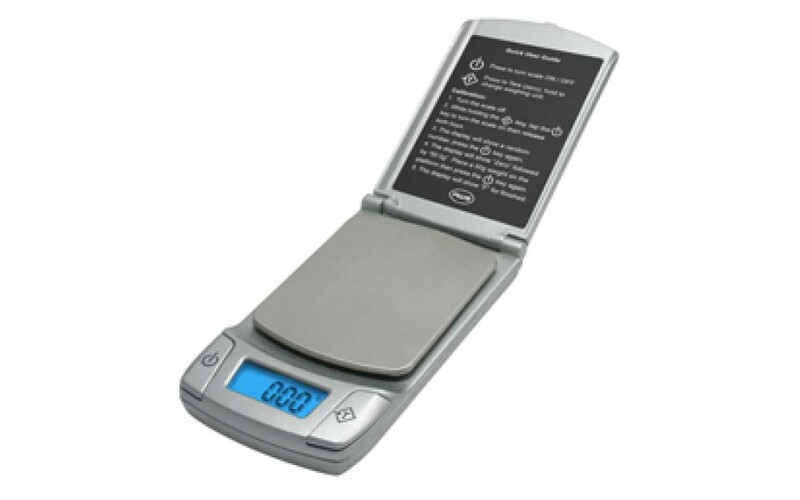 The Cell Phone Scale is great for weighing on the go! The faceplate can be removed and used as an expansion tray for weighing larger items. 3.8 x 2.1 x 0.6 in.